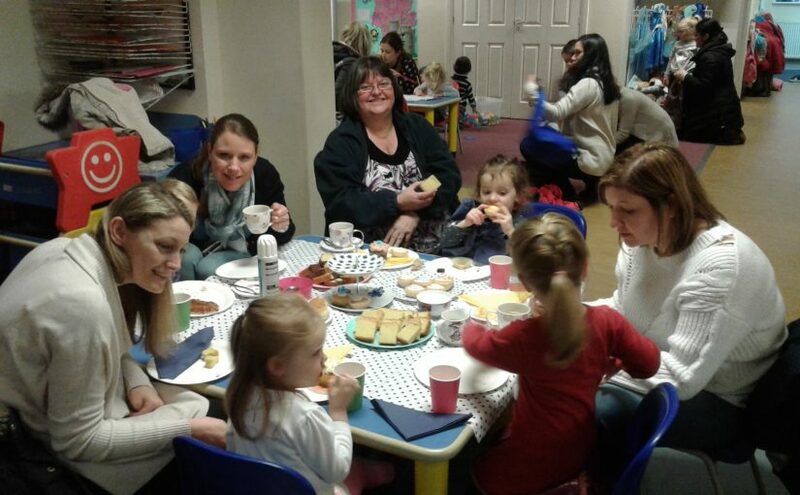 Family run children’s day nurseries in Fareham and North End, Portsmouth. 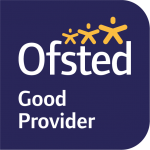 We pride ourselves on providing consistent, high quality child care. Manor Lodge was the first Good Manors to open in Jan 1998, in a grade 2 listed building situated in the town centre of Fareham. Miller Drive opened in October 2004, it is purpose built, very spacious and is situated in the Uplands area of Fareham, very close to both Fareham Leisure Centre and Fareham town centre. 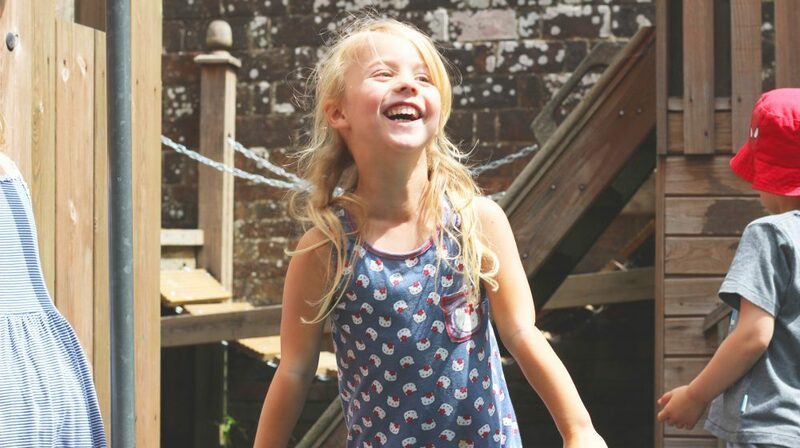 Stubbington Lodge is the third Good Manors Nursery to open in September 2015 in Portsmouth. Built in the early 1900’s, this beautiful old building has been refurbished to be a light and airy day nursery. 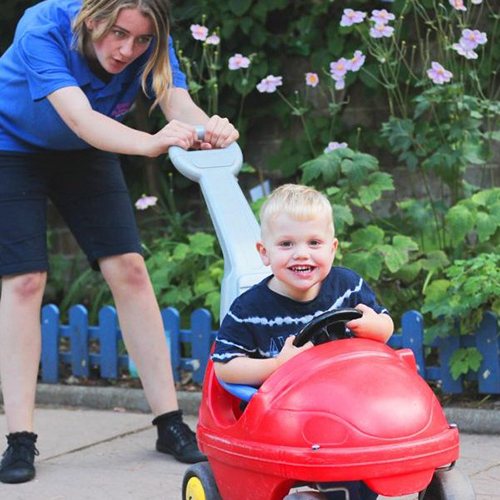 Established in 1998, Good Manors comprises three private children’s day nurseries offering quality care and education, 51 weeks a year, for children aged from 3 months to 5 years. 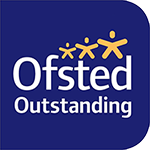 Two of our nurseries are in Fareham and our third is a newly refurbished nursery in North End, Portsmouth. 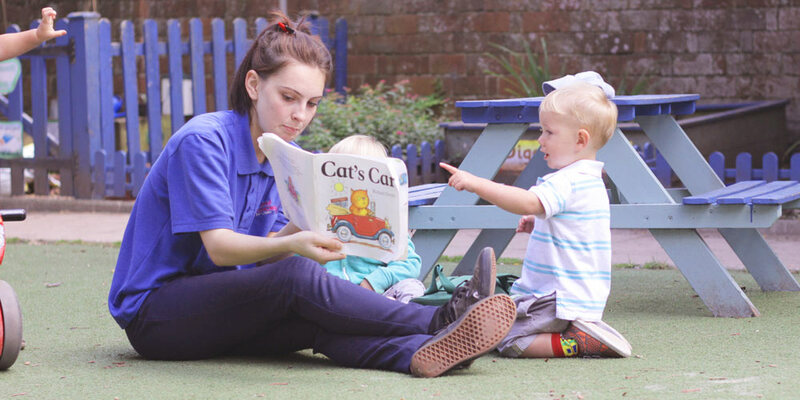 Good Manors Day Nursery provides an Early Years Curriculum for all the children. 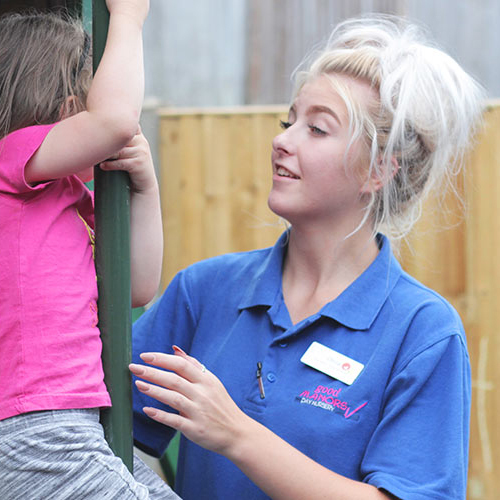 The Early Years Foundation Stage (EYFS) framework aims to provide & support a child’s learning, development & welfare from 0 – 5 years.